It is homecoming week! 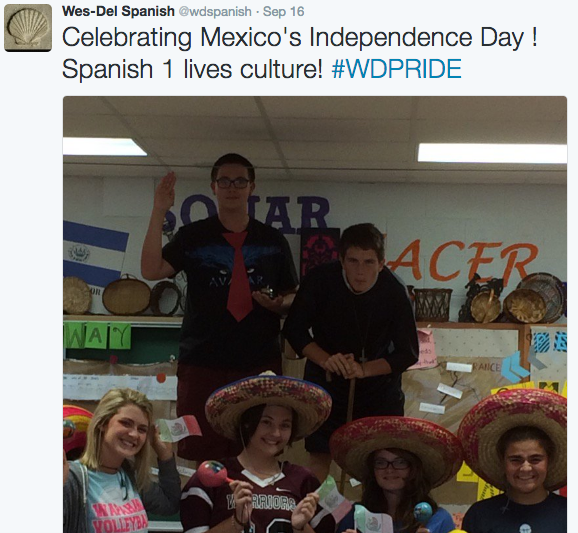 This is a very special time at Wes-Del, filled with tradition and pride! Take time to get involved this week and enjoy the experience with our students. In my seven years at Wes-Del, I have always said that NO ONE does homecoming like Wes-Del does homecoming! It is so much fun, and we make lifetime memories for our students! Keep in mind this week is different, we have dress up days, poster decorating, class competitions, float building, the dance, and all the festivities of Saturday! The students minds will be a bit distracted this week, and there will be an energy throughout the school. Let's make this week positive for our school, our students, and our community! HAVE A FUN WEEK! 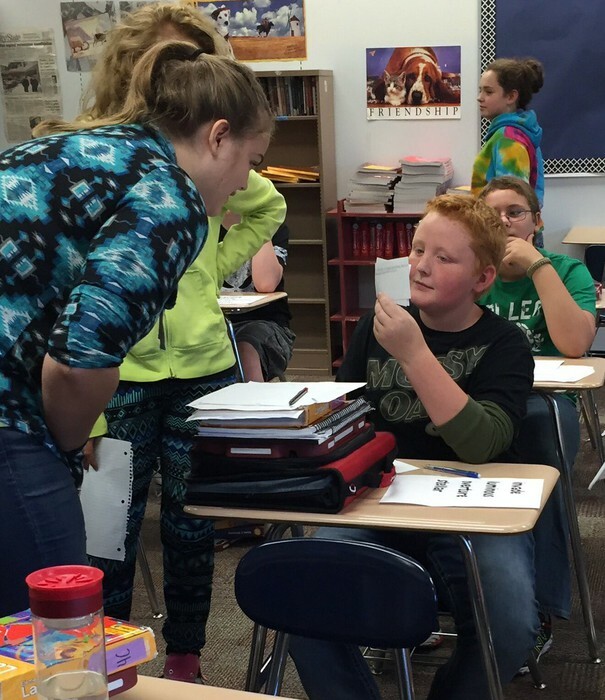 The staff spotlight shines on Mrs. Whittern this week! 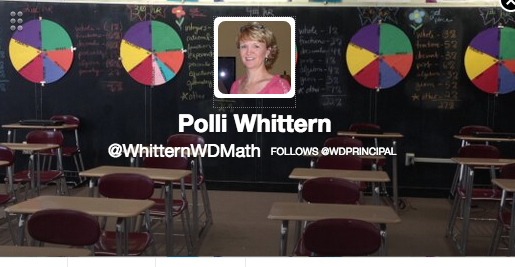 If you have a chance, take a look at Mrs. Whittern's twitter page! There you will find the ways that Mrs. Whittern is taking the subject of math and making it interactive with a differentiated approach to instruction. 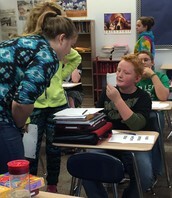 Mrs. Whittern has taken some risk this school year, and has been trying some new lessons and teaching methods! If you check out the videos on her page, you will see how engaged the students are in the material. Well done Mrs. Whittern! Mr. Slopsema & Mr. Mealy will be at a meeting in INDY. 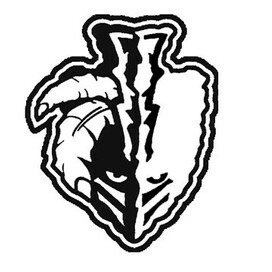 Mr. Mealy will be out from 11:00 - 2:00 attending a meeting at Cowan. 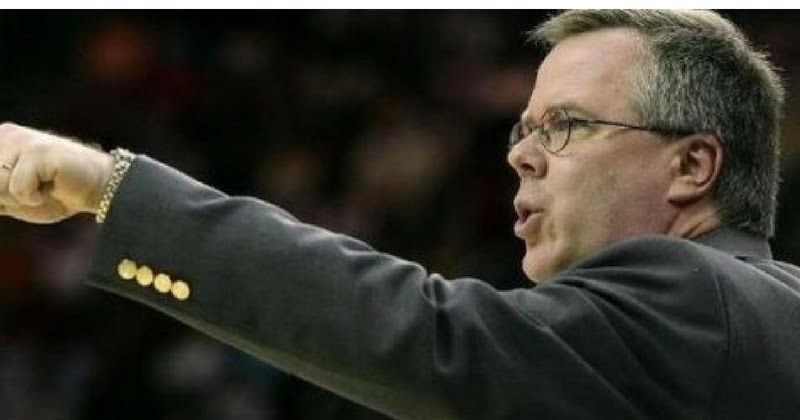 Mr. Mealy will be out in the AM attending a meeting in INDY. *Mr. Mealy and Mr. Slopsema will have access to email and cell phones while out of the building. Don't hesitate to contact them if you need anything. This is just a friendly reminder to keep open lines of communication with parents. 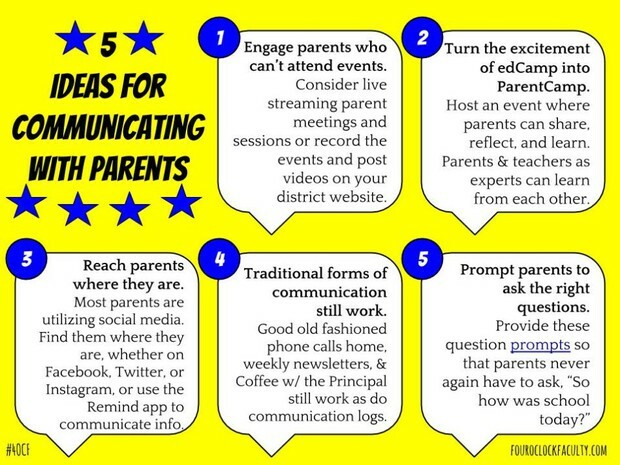 As our parent/teacher conferences approach, it is best to reach out to your parents to open a positive line of communication prior to conferences. It is especially vital to contact parents of struggling or failing students. Parents who are informed can be much easier to deal with, than those who just receive the report card on the spot and see their student is struggling or failing. Below, I have added an interesting post I came across, but remember that old fashioned phone calls and email work best! 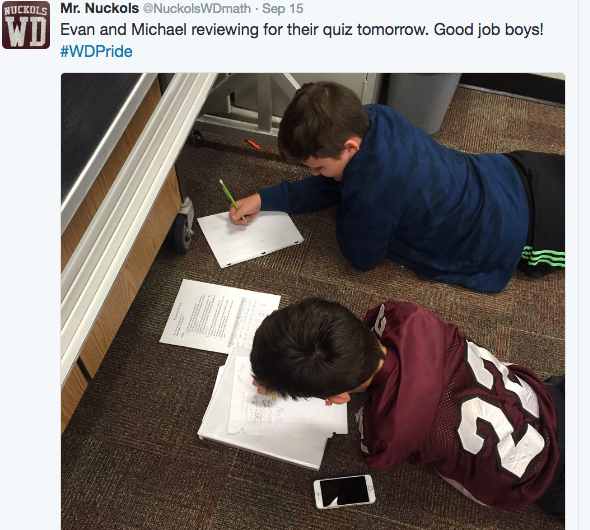 #WDPRIDE is gaining traction and catching on all over social media! 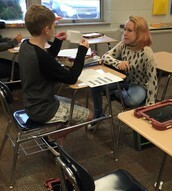 We are knocking down walls of communication with all our stakeholders! 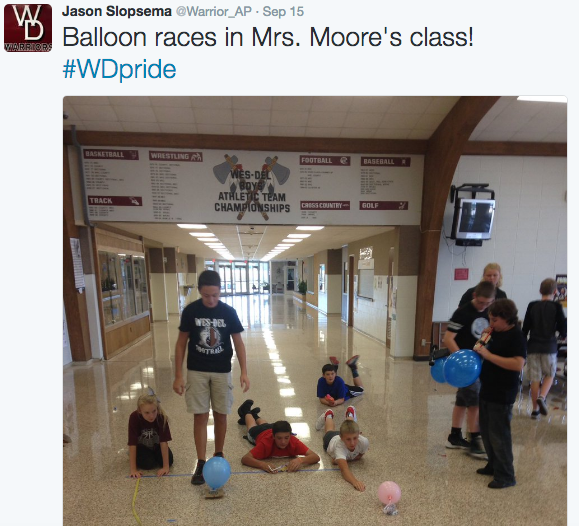 Remember, if we don't tell the story of Wes-Del Middle/High School, someone else will! 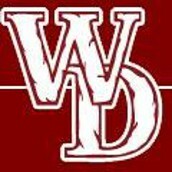 Let's continue to celebrate all that is great about WD! Keep it up, you guys ROCK! The group tasked with re-writing the state assessment has until Dec. 1 to issue a set of recommendations to the legislature.